Spirit, soul and truth are not only Syreeta Neal's foundation, they are also the essence of her art, her music. Born in Toronto to an Italian mother and an African-American father, the fourth generation musician was exposed to music and the art of performance long before she was able to articulate her passion for it. She began studying jazz and classical music at the age of 11 but her most influential "classrooms" were those of her musical family in Baton Rouge, Louisiana where her father, grandfather and many aunts and uncles are all accomplished blues musicians. Syreeta grew up hearing stories of Blues legends like Buddy Guy, Muddy Waters and Big Mama Thornton taking her father on the road when he was just a young teenager. And, as is the tradition in the Neal family, in October of 2000 Syreeta traveled overseas to Paris to open for her father, Kenny Neal and his Blues Band. During this time Syreeta also began carving out a place for herself in the live music scene in Toronto and in the last two years she has had the opportunity to perform in Blues and Jazz festivals throughout the U.S. These experiences were the catalyst for Syreeta to move on to composing and performing her own original material while simultaneously honing her skills on electric and acoustic guitar. This lead to performing acoustically on a weekly basis at local restaurant/lounge Spaha, a residency which continued for a year and a half, as well as playing weekly at a Yorkville blues club (Blues on Bellair), exclusively showcasing her original work with a full band. 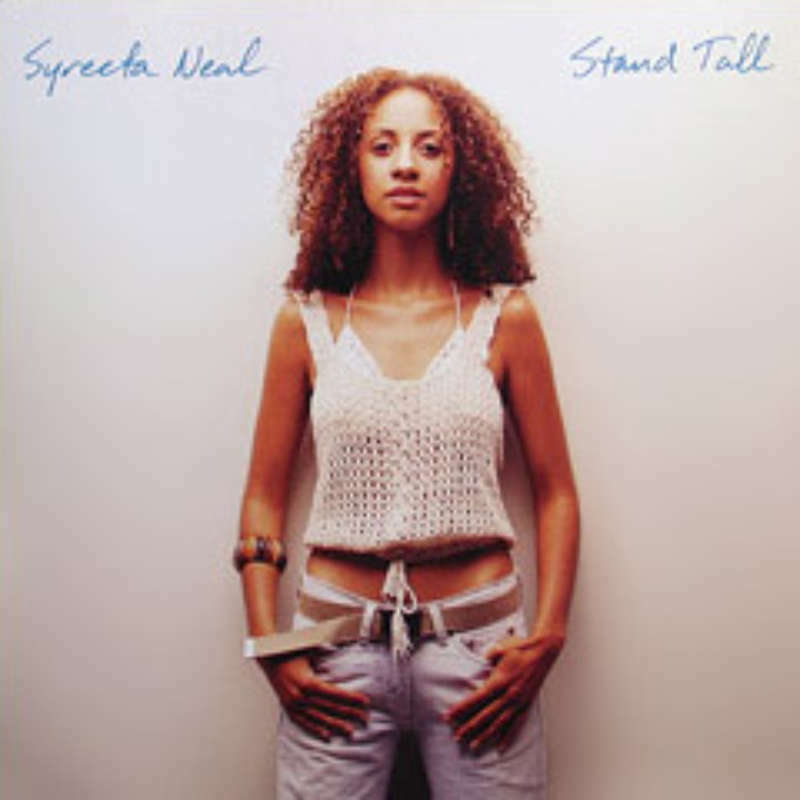 Syreeta recently completed her independent debut album, entitled Stand Tall. Innovative and unique, Stand Tall is an eclectic fusion of organic soul, blues and rock & roll; Syreeta's writing has best been described as powerful, deep and honest. Ever since Syreeta Neal was a young girl she has been called an old soul, startling people with the strength and maturity of her voice. Even through all her formal training she has never lost the rare, soul stirring sound that sets her apart from so many of her peers. She now wears these attributes proudly and she is now ready to be heard.